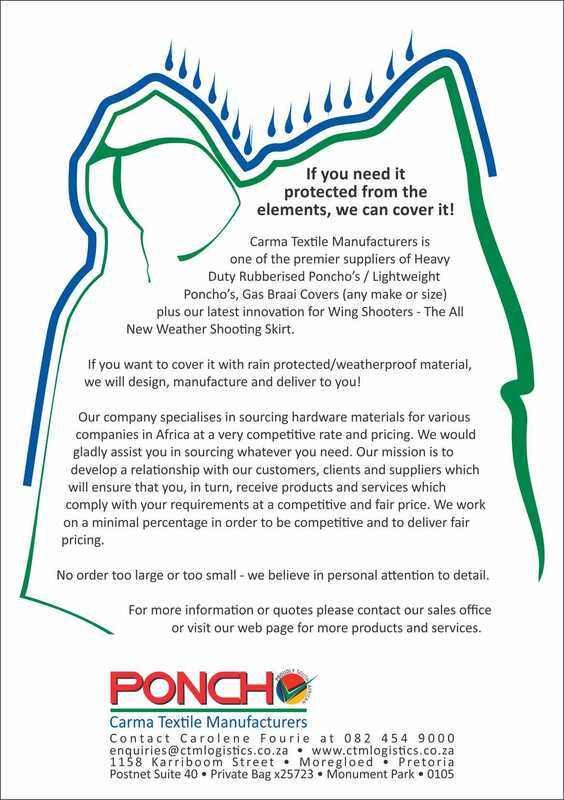 Carma Textile Manufacturers is one of the premier suppliers of lightweight emergency plastic/Rubberised Oxford PVC rainwear in South Africa! 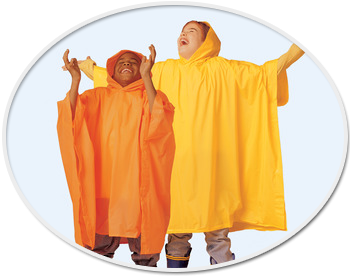 We can supply plain stock or personalized reusable poncho raincoats which are ideal for all outdoor events, theme parks, football clubs, music festivals, carnivals and schools. 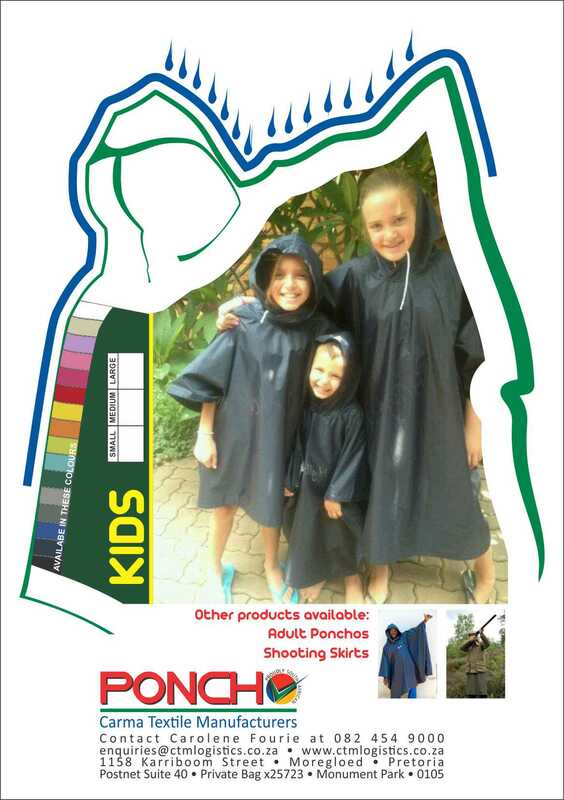 The poncho's are excellent for corporate or any sporting/school events. 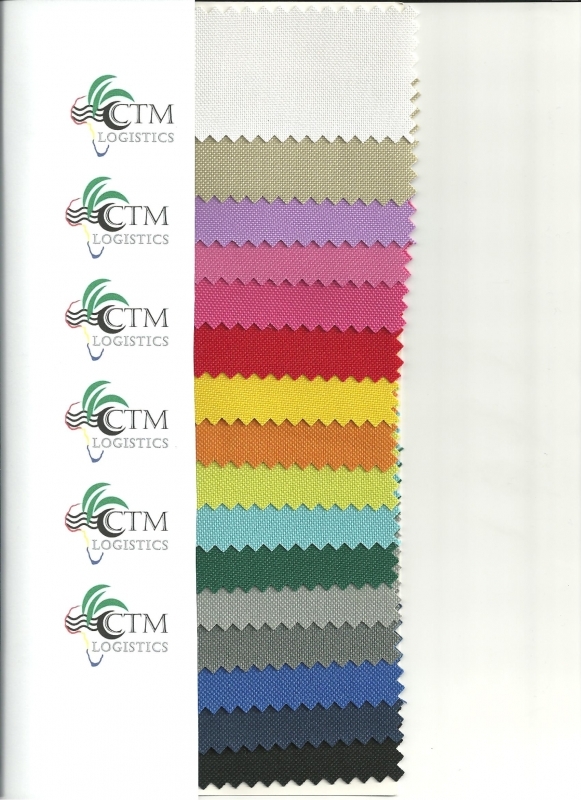 Therefore we welcome trade enquiries from marketing companies and from the corporate sector for larger quantities of plain stock/personalized for immediate delivery. Our poncho's are supplied in a carry pouch. 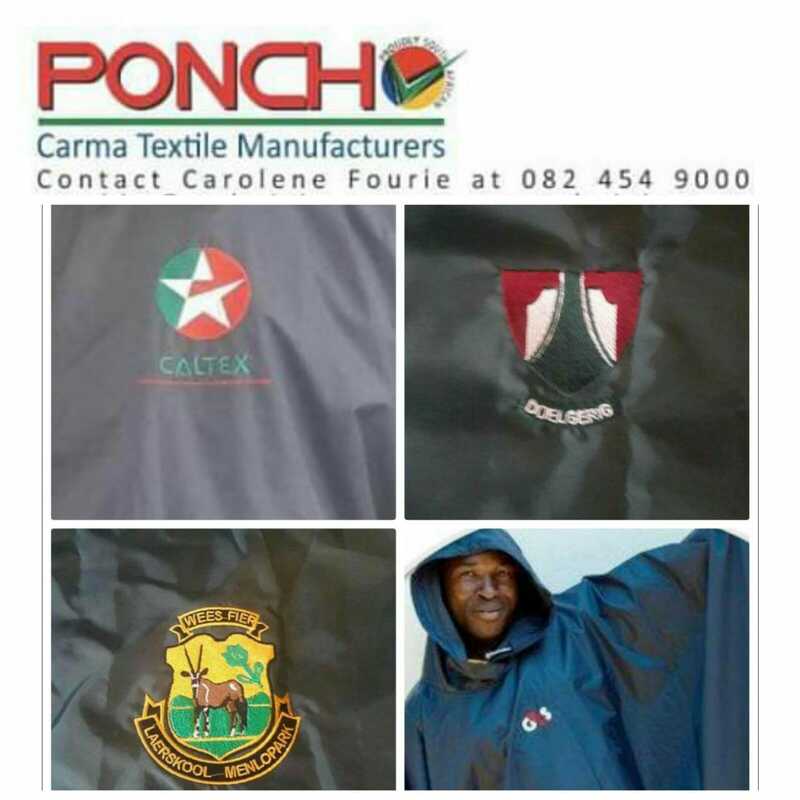 We supply personalized poncho's with your company logo as per your requirements. There are different colours available on order. We mainly specialize in navy, bottle green and reflective yellow for the African mines and Security companies. 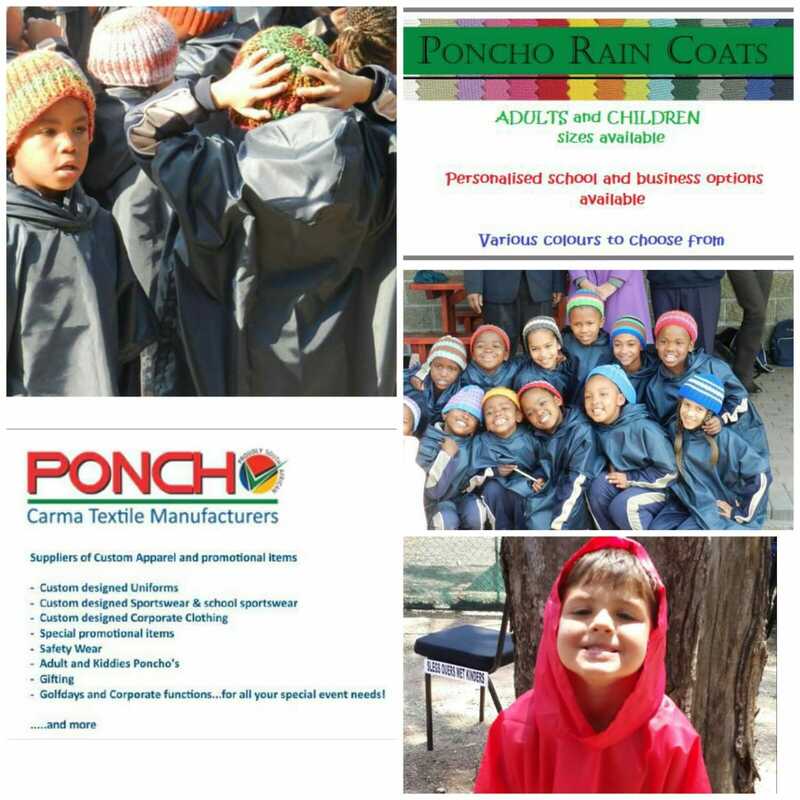 Due to popular demand we have now started manufacturing poncho raincoats for school children in three different sizes: small medium and large. 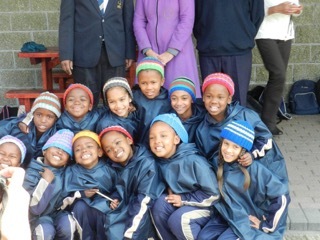 We manufacture the poncho's on order with the specific school emblem embroided on the poncho. A must for any scholar!! 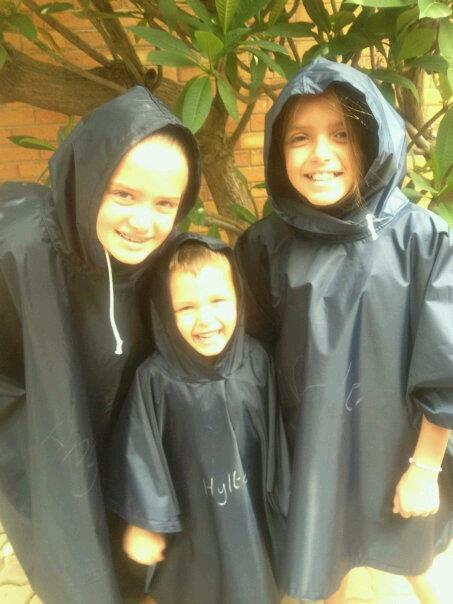 Rain Poncho's ! for adults and kids.